George B. Donnini is a shareholder practicing in Butzel Long's Detroit office. Mr. Donnini practices in the areas of white collar criminal defense, SEC civil enforcement actions, antitrust investigations, and also routinely conducts corporate internal investigations. Due to the expansive nature of fraud claims, he routinely counsels his clients through both criminal charges and civil liability/enforcement actions. Accordingly, Mr. Donnini must manage complex litigation involving multiple adversaries, multiple jurisdictions, and interrelated issues. 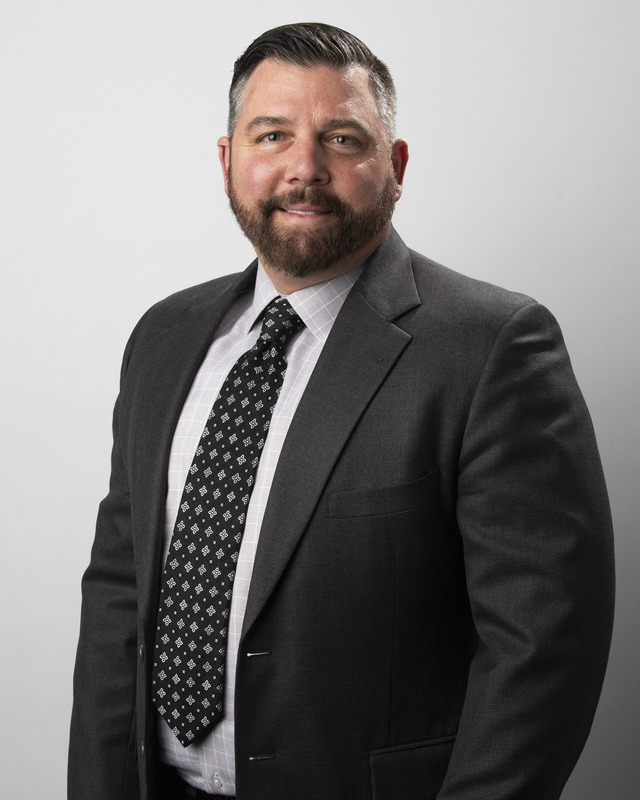 Mr. Donnini has experience in a broad array of criminal and civil cases, representing clients at both the trial and appellate levels in federal and state courts across the country. He has varied and significant experience representing clients in criminal cases involving allegations of revenue recognition, securities, and tax fraud, theft of trade secrets, insider trading, stock options back-dating, health care, environmental and mortgage fraud. He also has conducted several internal investigations for both private and publicly traded companies. He aggressively, creatively, and successfully represents clients in a wide variety of federal and state criminal matters. Before joining Butzel Long, Mr. Donnini served as a law clerk to The Honorable William H. Pauley III, United States District Court, S.D.N.Y., New York, New York (1998-1999). He also served as a Judge Advocate for the United States Marine Corps from 1999 to 2003. He was honorably discharged from the Marine Corps in 2003 after serving as counsel of record in numerous criminal trials. Mr. Donnini is admitted to practice in Michigan (2003), New York (1998) and California (2000). He is also admitted before all U.S. District Courts in Michigan, the Southern and Eastern Districts of New York, as well as the U.S. Court of Appeals for the 2nd and 6th Circuits. Michigan Lawyers Weekly 2016 "Leader in the Law"
Moderator, Aggressive Use of the Rules of Evidence to Gain Tactical Advantage: Views From the Government, the Bench, and the Defense, ABA National Institute on White-Collar Crime (2006). Panelist, Daubert: The Challenge in 2008 and Beyond, Federal Bar Association/ABA White Collar Crime Committee, Midwest Region. Duke University Law School 1998, J.D. George Washington University Undergraduate 1995, B.A. Butzel Long attorney George B. Donnini selected as a 2016 Michigan Lawyers Weekly "Leaders in the Law"